In the fall of 2013 we took a weekend trip to Wakulla State Park, in North West Florida. We stayed in the historic Lodge at Wakulla Springs. 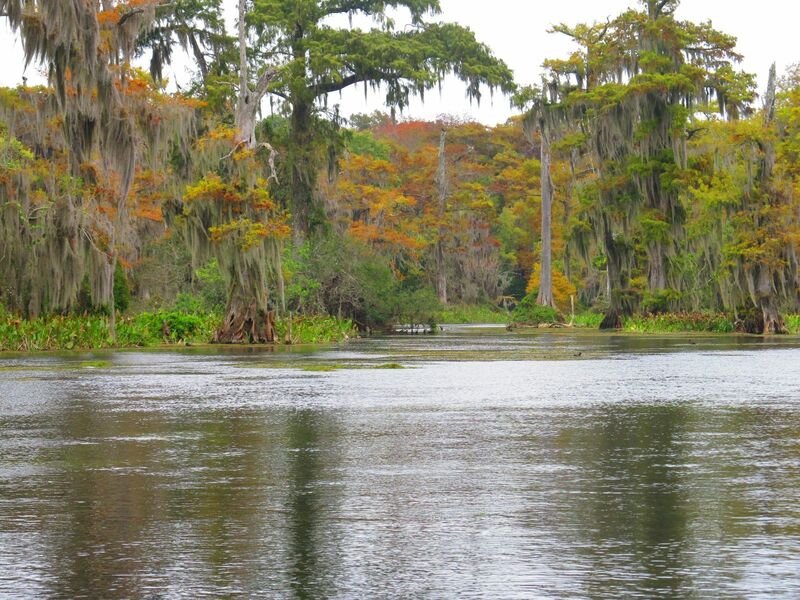 The Wakulla river is well preserved and the fall colors made it even more spectacular.